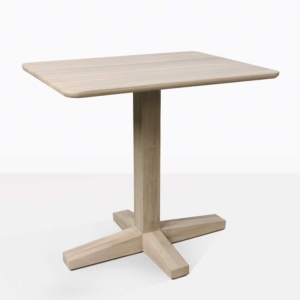 Enjoy breakfast, lunch and dinner for two with our incredible range of smaller, café style Dining Tables. 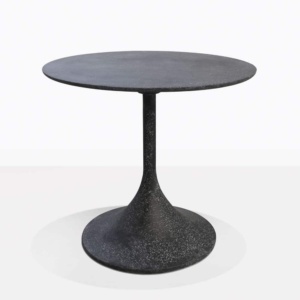 Design Warehouse has a wide array of cozy bar tables and outdoor dining tables that seat two. 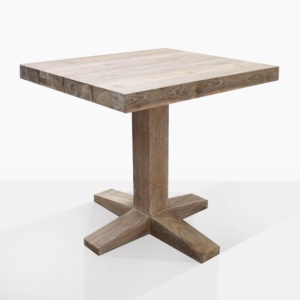 From divine grade A teak, concrete, steel and more, we have beautiful designs with the best materials, all at wholesale prices, all delivered to your door! 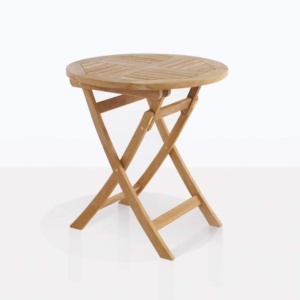 Create an intimate outdoor dining experience with these long-lasting tables. Envisage a picturesque garden setting that welcomes you and others to enjoy a moment away from the hustle and bustle of your everyday life. To sit in peace and serenity in the calmness of your own home environment. 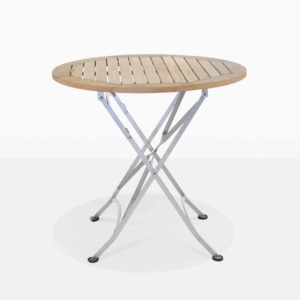 Enter one of our folding teak and steel French style café tables. Add a lightweight, country wicker dining chair on each side and then place yourself in this comforting, attractive and luxurious setting that truly allows you to breathe. Design Warehouse is proud to cater to many restaurants, cafés, resorts and other commercial businesses. It’s in these spaces you’ll find our incredible dining tables for two. Perhaps you have a new new business which is urban, sleek and selective. 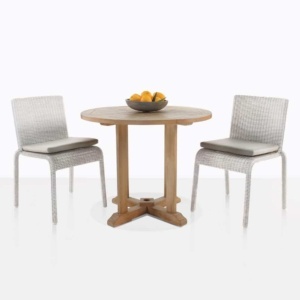 May we suggest you select a series of our modern dining tables that seat two, complete with an aluminium and wicker chair to keep the look industrial, stylish and elegant. Your dinner guests will adore this superb situation you have curated. 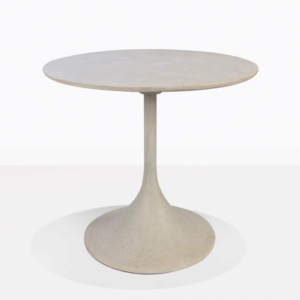 If you have an inner city loft, or small balcony, one of these superb dining tables is the best way to dine alfresco! At Design Warehouse we bring our customers an incredible range of luxury products at wholesale prices. 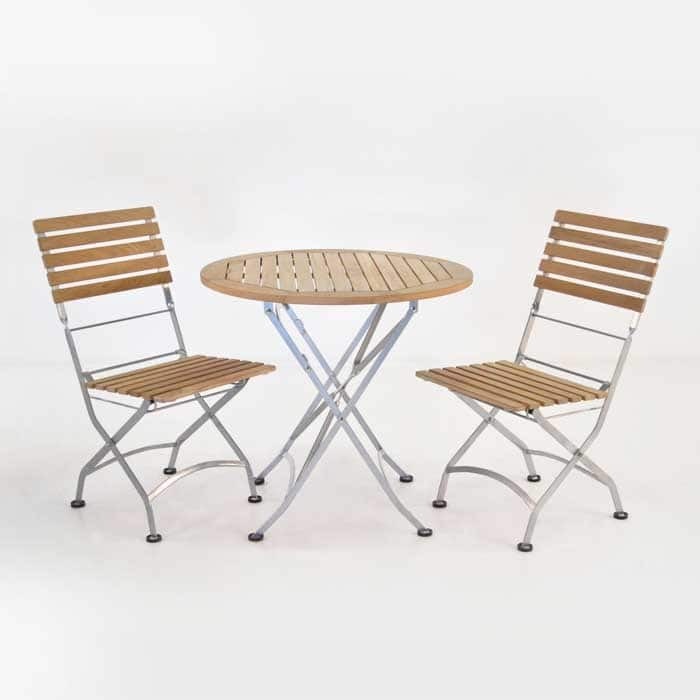 From long lasting teak to composite concrete, various marine grade metals, wicker and Sunbrella® products. We are incredibly proud of our range. 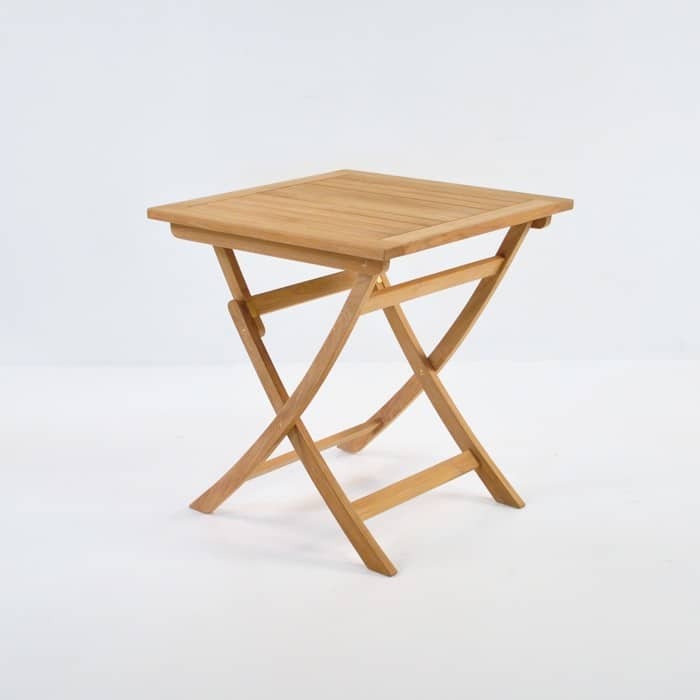 Call us today to order your dining set for two or more! We are happy to help you create the setting of your dreams.